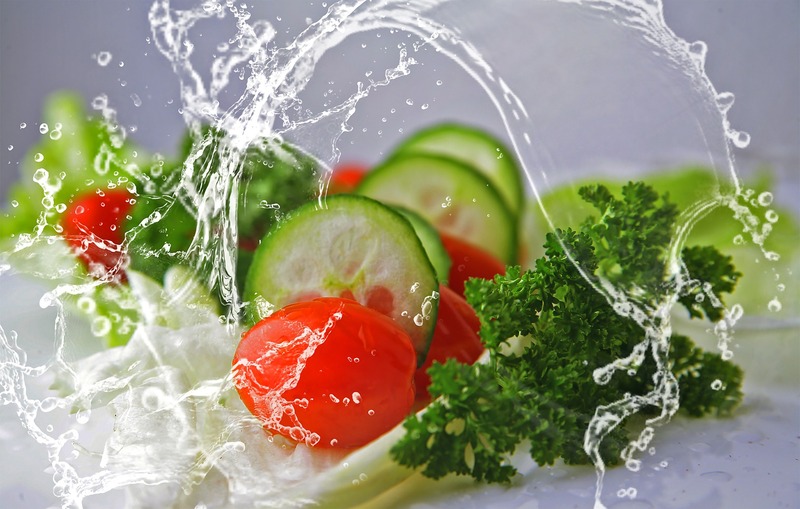 The Cioffredi & Associates staff are helping you beat the heat with their favorite fresh salads. The best part? YOU get to judge who comes out on top! We have quite the cast of Cioffredi Chefs with their pride on the line here, so we need your help to crown the winner. 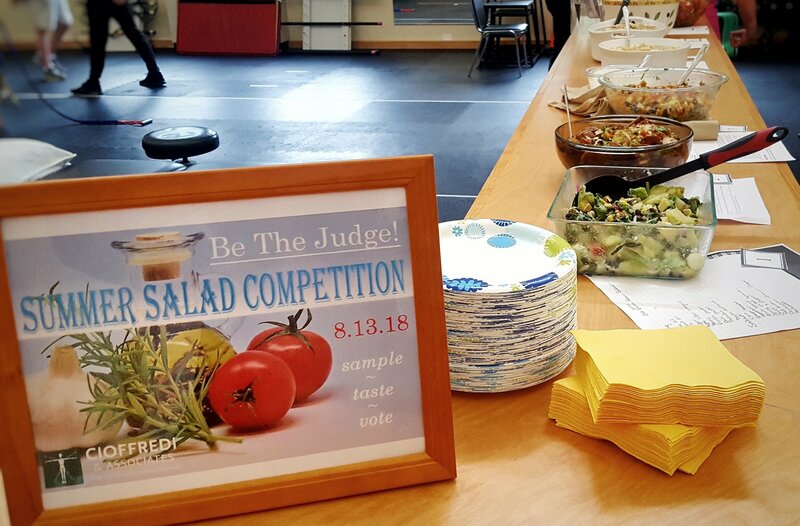 Bring your best taste-buds over to our Lebanon location @ 112 Etna Road between 10am and 2pm to have a bite and submit your selection for best salad. 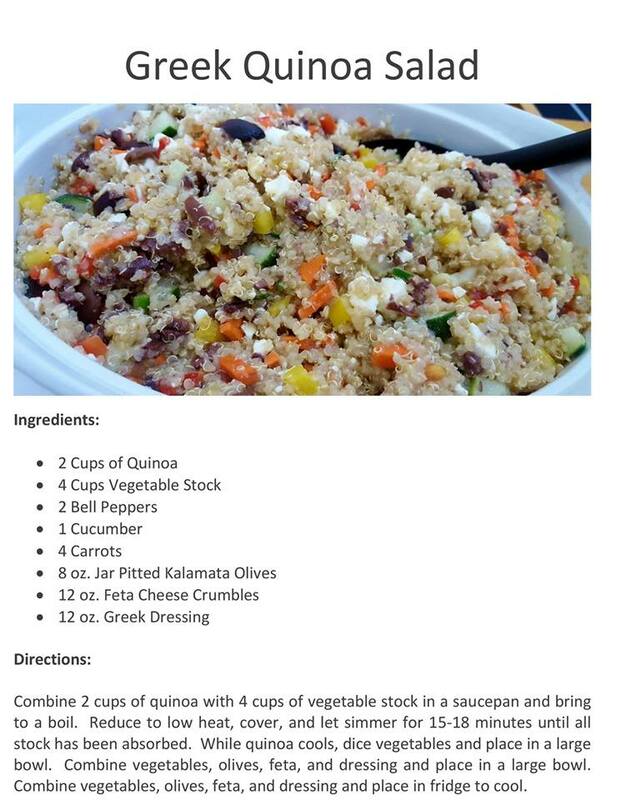 Congratulations to our newest PT, Justin Walker on his winning dish! Thank you to all our participants and tasters!